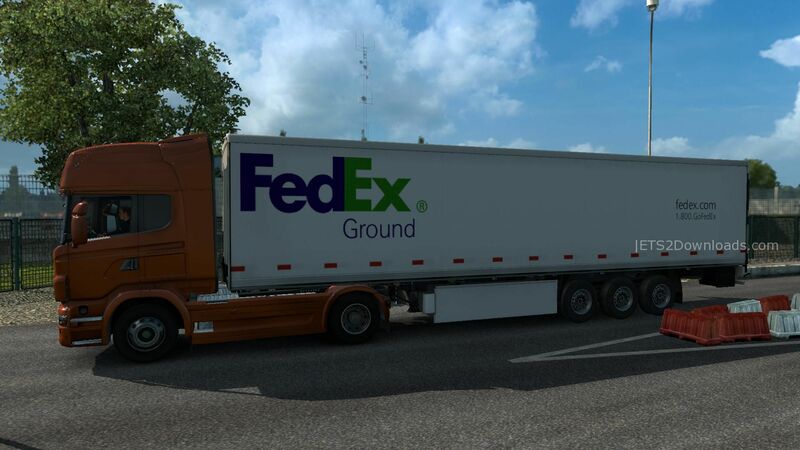 A FedEx Ground Trailer with good quality textures and one cargo. Standalone, works with 1.21 and 1.22. It appears on traffic. Very similar to the original!